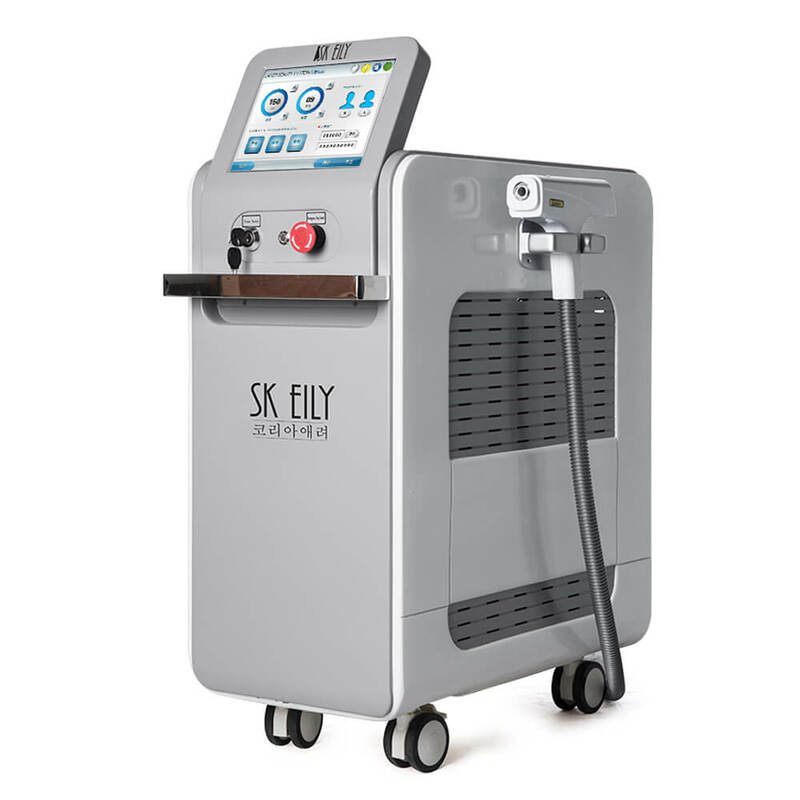 SKEILY has a comprehensive tattoo removal system in place for the safe removal of all kinds of the tattoo. 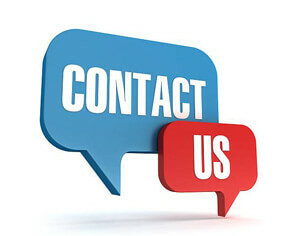 By combining different laser wavelengths designed for different ink colours, all kinds of tattoo can be removed safely with no side effects or possible damage to the skin tissues. The removal procedure uses various light beams to break up even the hardest ink particles in a tattoo. 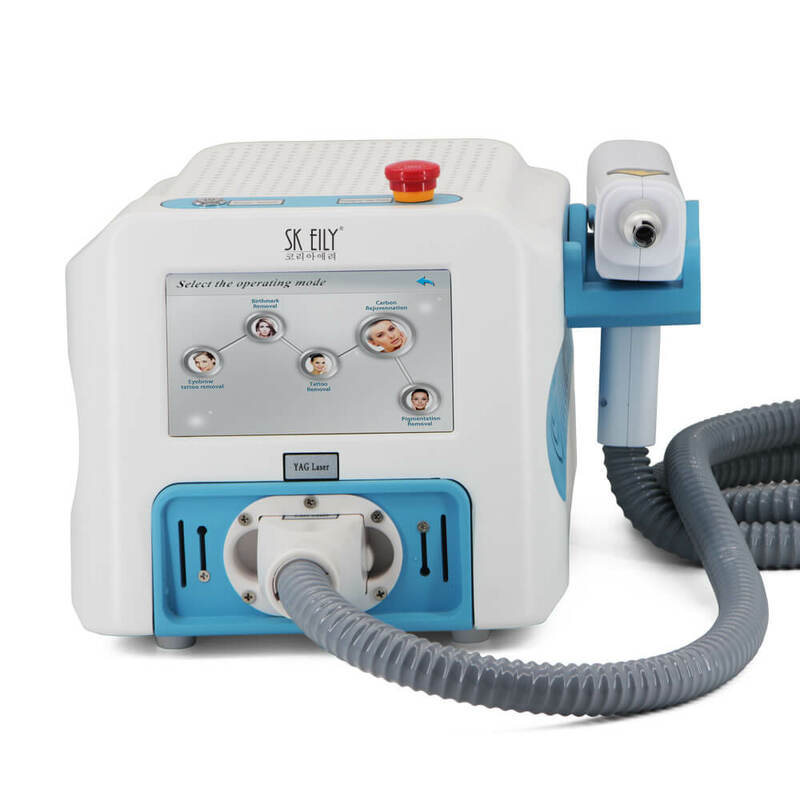 This will give you a tattoo ink-free skin, fresh and smooth with no risk of hypo-pigmentation or scarring. When tattoo lingers on the body for long, it can cause the everlasting stain to the skin, when left for long or if not properly erased it will result in internal skin damage. With the help of SKEILY, the removal of skin stain will be made easy by the use of devices. 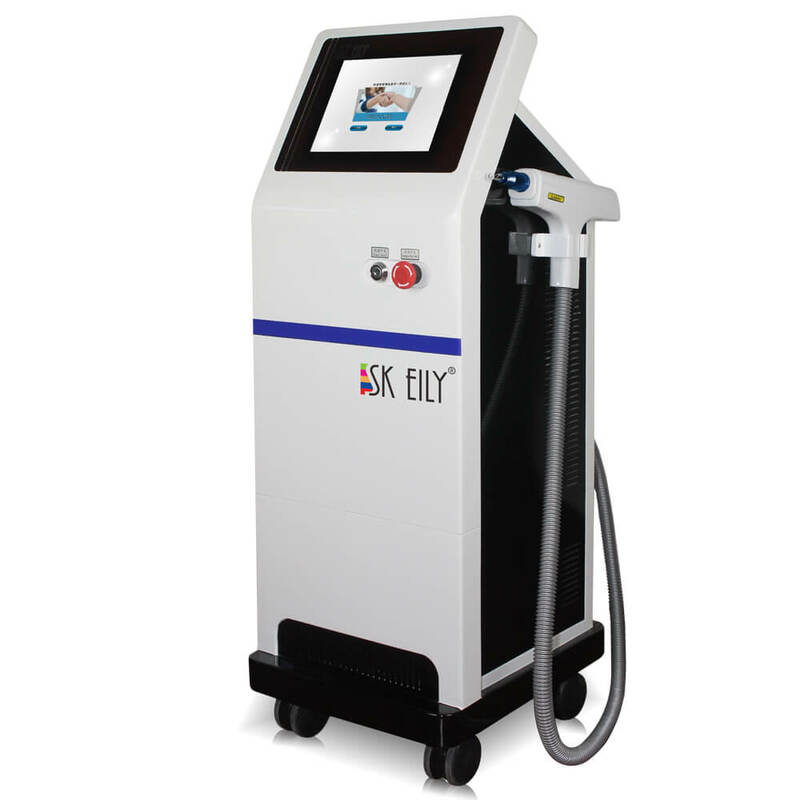 SKEILY provides an all-inclusive tattoo removal tools for various skin types with no side effect, it ensures safely skin removal through its use of technology cleansing. 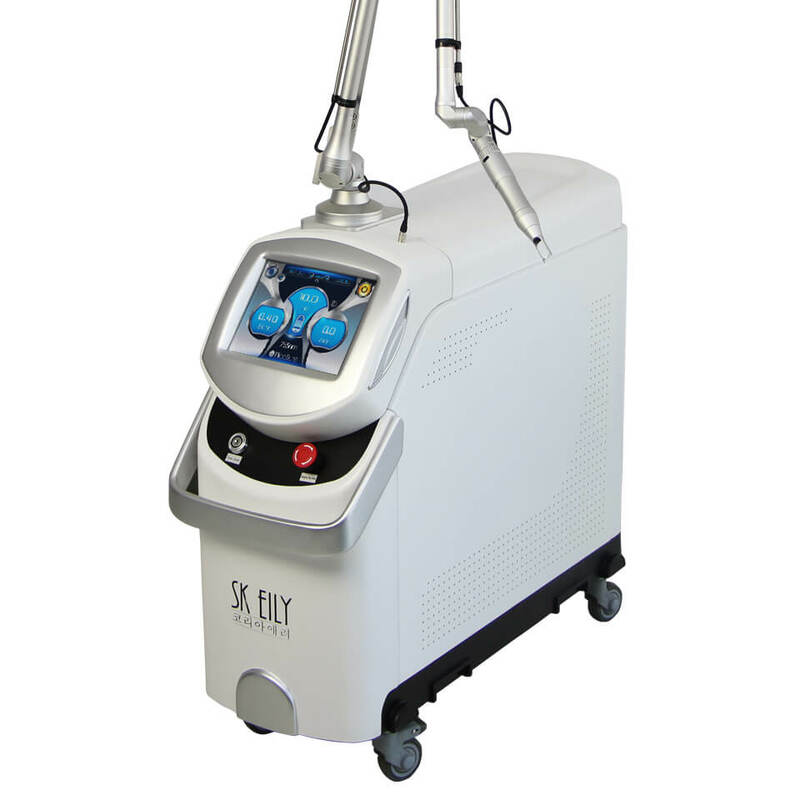 With its tattoo removal potency, it’s now very easy to remove skin stain or any other related colour on the skin like tattooing and the likes. One of the core strength of SKEILY is its stain removal property. It makes use of technology to unravel several skin stains effectively using technology and it will remove any damaged tissues on the skin without side effect.